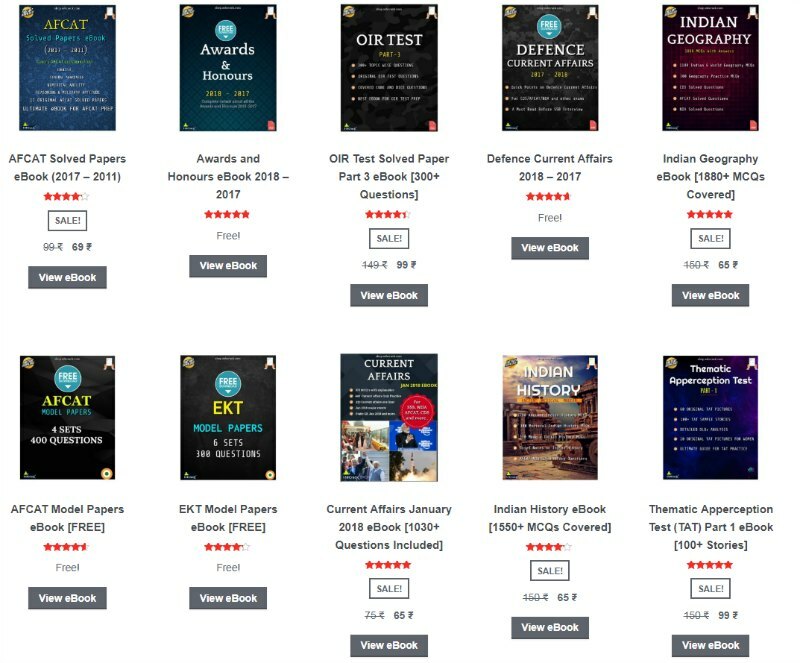 UPSC has published the list of recommended candidates from CDS 1 2018. 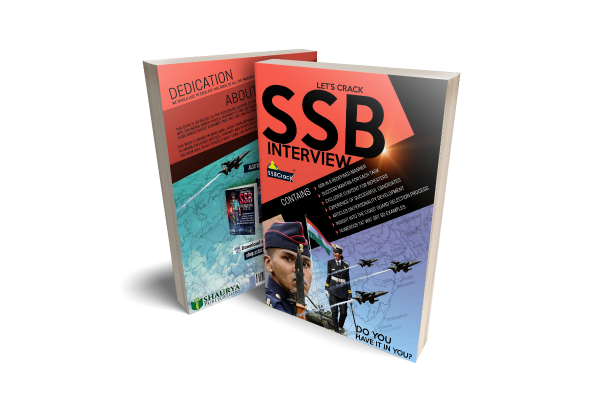 CDS exam is conducted two times every year and a graduate candidate can apply for the UPSC CDS exam to join the Indian Airforce, Army, and Navy. 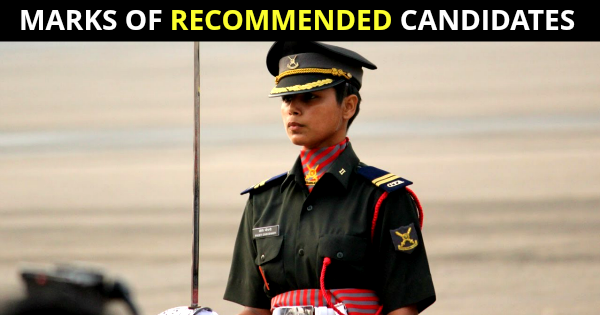 Below we have a list of candidates who have cleared the CDS 1 2018 written exam and the SSB interview. 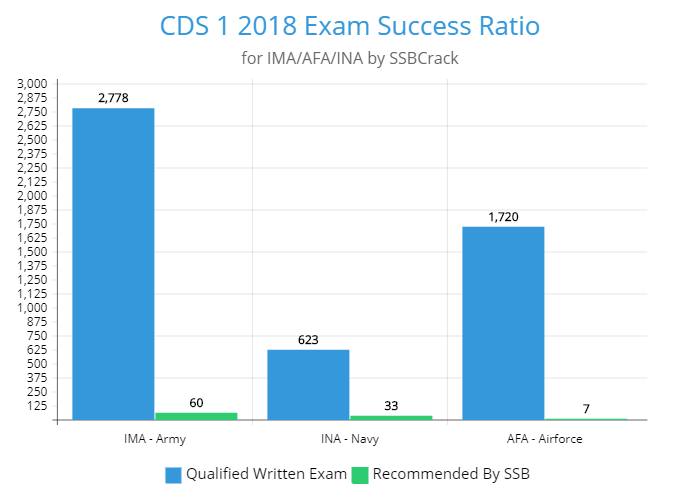 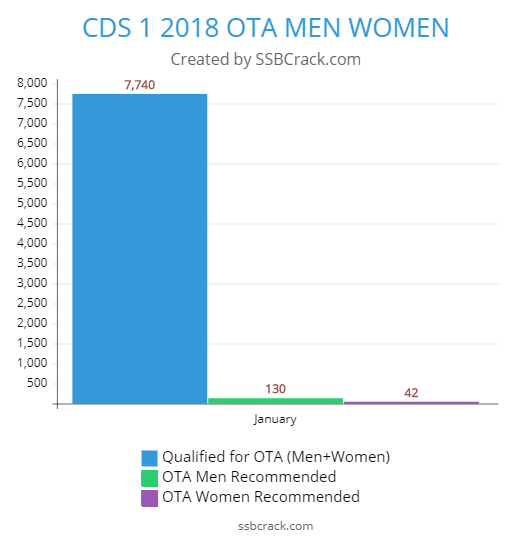 You can find out the marks of the recommended candidates which they have scored in the CDS written exam and SSB interview conducted for CDS 1 2018 (IMA/AFA/OTA/NA). 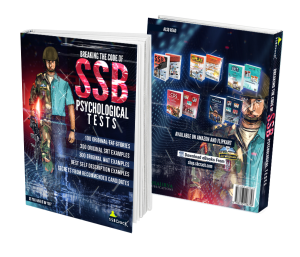 CDS 1 2018 final scores have been declared only for those candidates who have cleared written test as well as the SSB Interview. 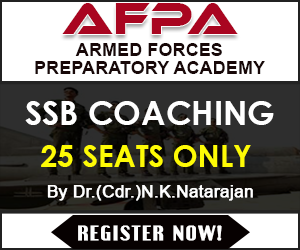 The List below carries marks obtained by the candidate in the written test as well as SSB Interview along with their name and date of birth.